Trifles & Treasures is all about handcrafted items! We have hundreds of Crochet patterns, and several Graph patterns, and you can find our custom Wooden Crochet hooks and Buttons on our Facebook page! Custom polymer clay jewelry, and other items can be found in our Etsy store. 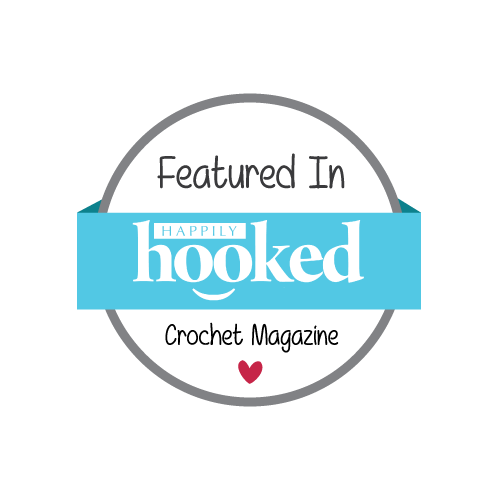 For all those searching for crochet patterns, hover over the "GO SHOPPING" tab for a drop down list of the shops we are currently selling them in. 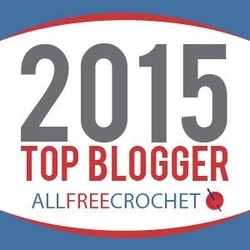 We now offer instant download purchases right from the site, for the regular crochet patterns! 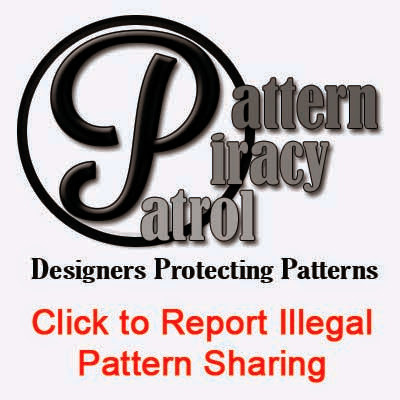 AT THIS TIME, Graph Patterns are NOT instant download~I am working on that issue now :) . We do take custom orders on most items. For custom orders, simply contact us with your request, and we will get back with you quickly. RECENT RELEASE! 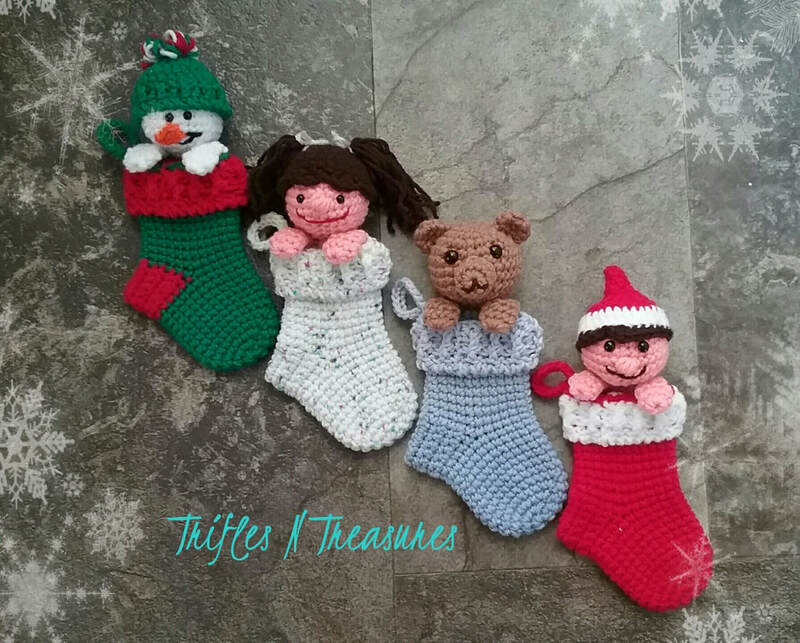 Stocking Stuffies pattern!! You can now order your favorite AMAZING ICE Yarns, simply by following this link- Ice Yarns by Trifles N Treasures. Look at my most recent Amazon purchases! 10 packs of Bamboo Brand cotton bonbons, and 24 mini skeins of acrylic yarn, which even comes with crochet hooks and yarn needles! How fun!! Also Offering Polymer Clay Stitch Markers/Charms and jewelry in our Etsy store!